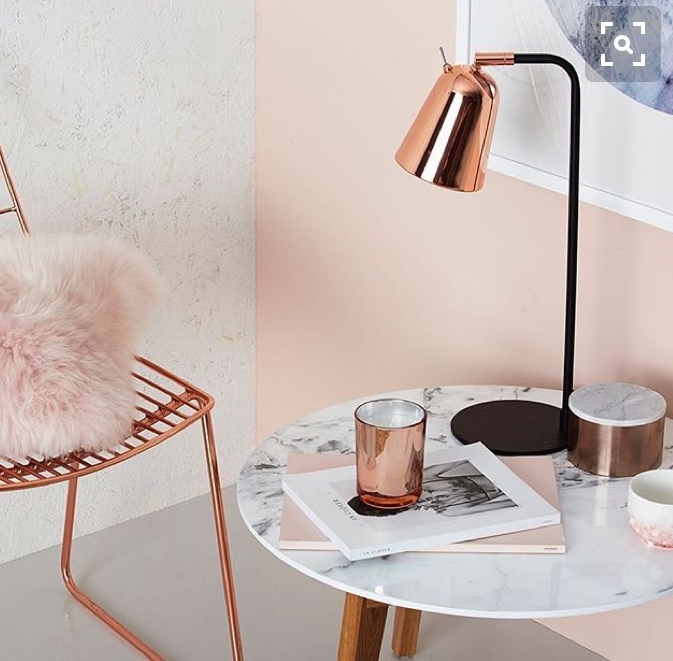 As humans we are easily influenced whether that be with our clothes, our homes or our styles in general so it comes as no surprise that your wedding is going to be a collaboration of all of these things, but how can interior design help? When I get a brief for a wedding one of the first things I do is start with a Pinterest board. One bride recently turned up to a consultation with an A1 moodboard, lovingly filled with magazine cut outs, samples and ideas. This was amazing and it was lovely to see it all together, a great help at the meeting. Unfortunately I don’t have the space to create one for each of my clients and I find Pinterest works perfectly as you get sidetracked into lots of different areas. Take the collection of images above, this wedding is peachy tones, blush roses and hints of copper but I don’t want to stop at this. The interior world at the moment is filled with amazingly beautiful pieces which would work equally as well in a wedding setting. Let me talk you through each one. 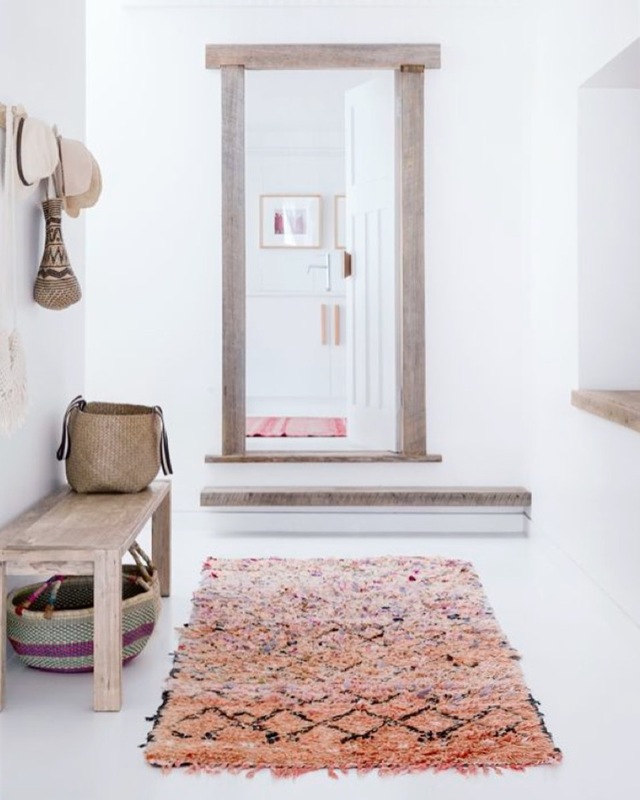 Seemingly everywhere at the moment and so varied in colour and design the Moroccan rug is a must for all Scandi homes. The thing that drew me to this pin by Tigmi Trading was firstly how unusual the colour was and how well the blush colour worked with the pale grey and white. 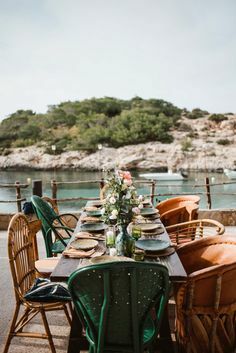 I love using rugs in weddings to break up spaces and create different areas but more than that this image gave me the inspiration to continue my search of blush interiors and so the journey continues. The coveted Tom Dixon light, used here perfectly. 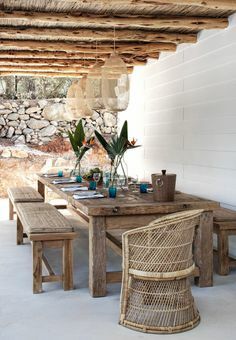 The fact that they have used two really creates a dynamic feature above the dining table especially as they are so large. Copper and pink will always be a winner in my eyes, hence my last feature on Summer Wedding Styling used copper cutlery and the pink peonies and plate. 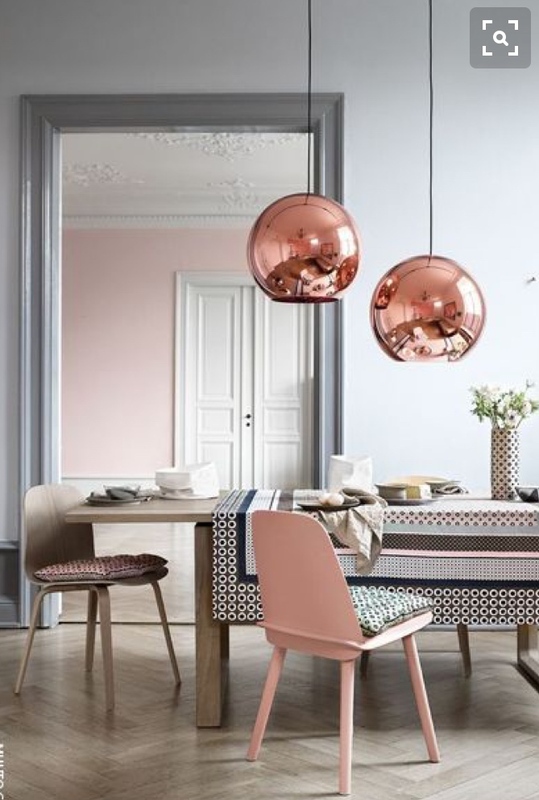 I love how the soft greys in the image from Muuto allow the bold copper and geometric shapes to stand out. 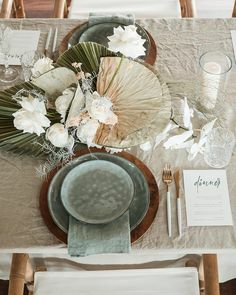 Used in a wedding setting the copper could be subtle with candle holders or runners or you could go large too and have hanging lanterns above each table. Whether its a bit or a lot its a great colour combo and a great starting point. I am pretty sure I have touched on this before but plants, botanicals and greenery don’t seem to be going anywhere fast. 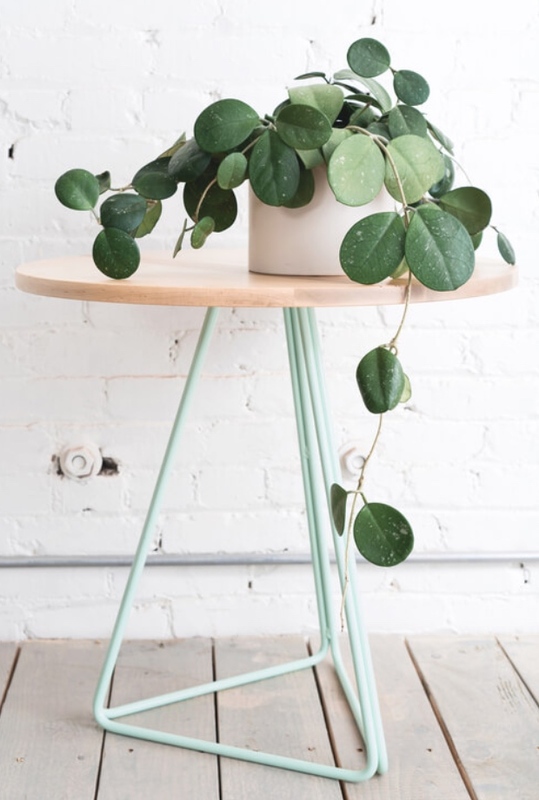 What I love about this image is that the mint green side table allows the plant to show off but its still a gorgeous piece of furniture and would look fabulous scattered around a venue. Using plants at weddings is a perfect way to incorporate the trend whilst they serve as brilliant decoration and can also be used as favours (cost cutting if you grow your own too) There are various types of these tables around at the moment, I love the ones from M&S and they are quite inexpensive so I like to use them as extra styling options. I told you that blush works with anything and nothing better than marble. A current trend in weddings is to use Marble tiles as name settings and this has come directly from interiors. No Pinterest worthy home is complete without a touch of marble somewhere. Why? Because it is so versatile and goes with everything and its cool!!! 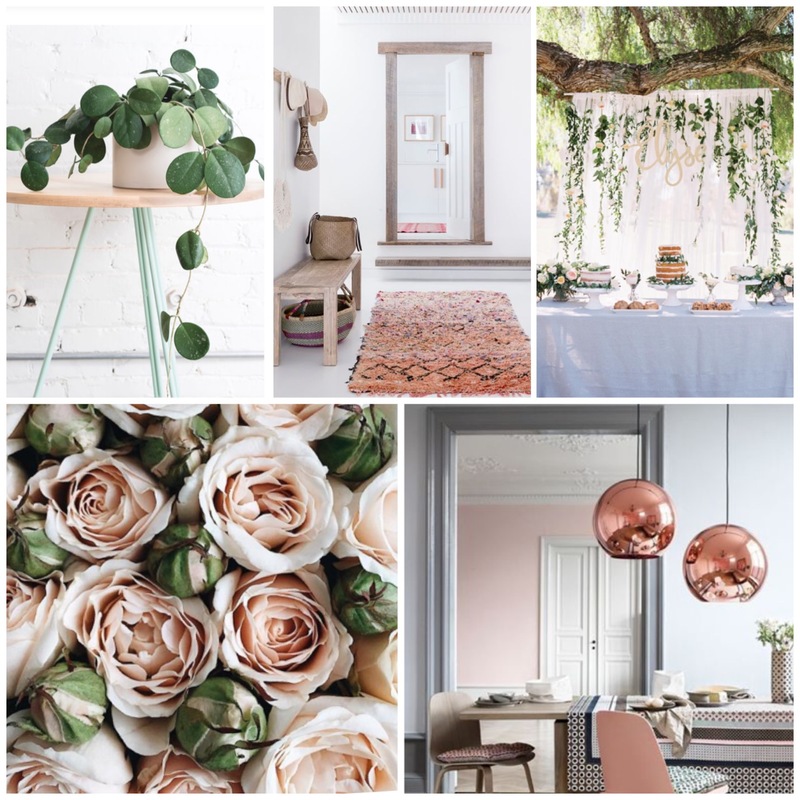 Using your favourite interior trends or just what you love to influence your wedding style is a brilliant way to get your perfect wedding look. After all if you are happy to live with it, if it is an extension of your personality then its going to create a wedding that suits you both. Your wedding stationary is another great way to link all of your ideas together, it also gives your guests a hint of what they might expect. On the day it also brings all elements of the table and venue together. 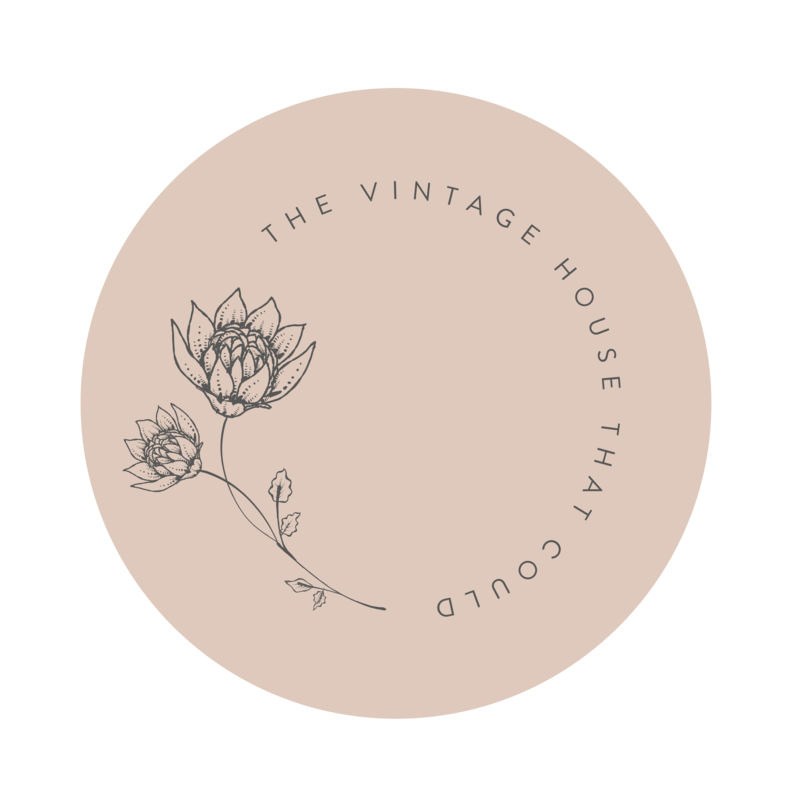 If you are after something on trend then head over to Abigail Warner who has just brought out a range of gorgeous stationary with John Lewis.